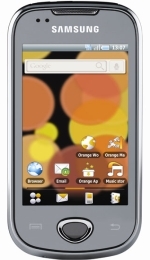 Are you hoping to sell your Samsung D710 for the most money available in the UK? Compare the prices offered by the most generous recycling companies below to see exactly who will give you the most cash! 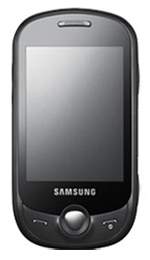 If you Recycle your Samsung D710 below you wont just maximise your offered price but you'll also be able to sell it with minimum effort on your part. Make an Extra £4.59 Today! 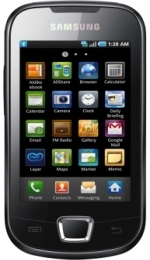 You're clearly on this site because you want to recyle your Samsung D710. Well why settle for less money than you need to? You can simply compare the best prices from the UK's leading mobile phone recycling companies above to grab some guaranteed extra pounds today.